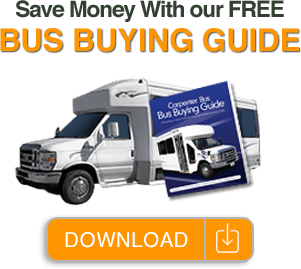 Shopping for buses can be daunting if you don’t know where to begin. 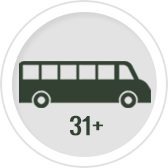 We have over 200 buses for sale at two different locations so we can help you find the perfect bus. We carry several brands of buses including, but not limited to, Starcraft Bus, Glaval Bus, Berkshire Buses, TransitWorks Buses and Braunability Buses. Our large inventory includes several types of luxury buses, limo buses, wheelchair buses, new buses and old buses. 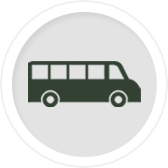 No matter what your need is, we can help you find the right bus for your situation. 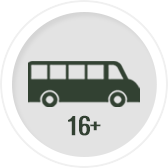 Our selection of used buses is one of the largest in the entire United States. Our dedicated Used Bus Manager makes sure our customers are notified when a good used bus becomes available. Our large inventory of buses allows us to deliver buses faster than anyone else. If you are in the market to buy a bus, we have plenty of buses for sale. There are two types of buses that we often get asked about that we DO NOT carry. We do not have any school buses for sale and we do not have any double decker buses for sale. If you are in the market for a shuttle bus, mini bus, church bus or just about any other kind of commercial bus, Carpenter Bus Sales can help you!! Call us today at (800) 370-6180! At Carpenter Bus Sales we realize that buying a bus is a major decision for any organization. Before you make a major capital purchase of any kind, it helps to know exactly what you are getting before buying. Our "Test Before You Buy" program lets you do exactly that. 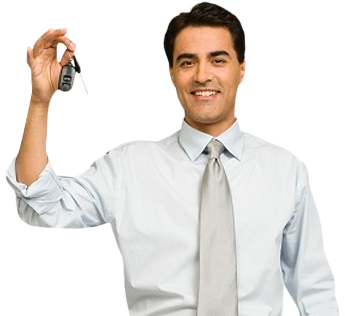 With our program you can test drive the bus for a month before buying. Call today to speak to one of our bus specialists or read more about our Test Before You Buy Program here. Why Buy A Bus from Carpenter Bus? Carpenter Bus Sales is a leading transportation provider of bus sales for shuttle services, schools and universities, senior care facilities, hotels and resorts, and child care facilities as well as being America’s #1 Church Bus Dealer. With over 200 new & used buses for sale at all times, we are confident we have a reliable bus that will fit just about any budget. We have been in business since 1953 and have sold buses into every state in America and several countries around the world. Maintaining the nation’s largest commercial bus inventory allows us to buy our buses in bulk, passing on valuable savings to you. II. Largest Inventory in the United States. 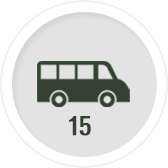 Most bus dealers in the United States only carry between 5 and 10 buses in stock at any given time. With 200+ buses for sale in our inventory, Carpenter Bus Sales has positioned itself as the biggest and best commercial bus dealer in the country. With such a large inventory of buses, we can meet just about any need you might have in a prompt manner at a fair price. III. Industry Leading Bus Warranty. Carpenter Bus Sales is proud to provide the nation’s best bus warranty on our new buses. Our warranty goes beyond the traditional 3 Years or 36,000 mile warranty on the chassis. It also extends beyond the standard body warranty, which normally is 1 year or 12,ooo miles (depending on bus builder.) With an extended bus warranty, you can drive your bus with confidence.